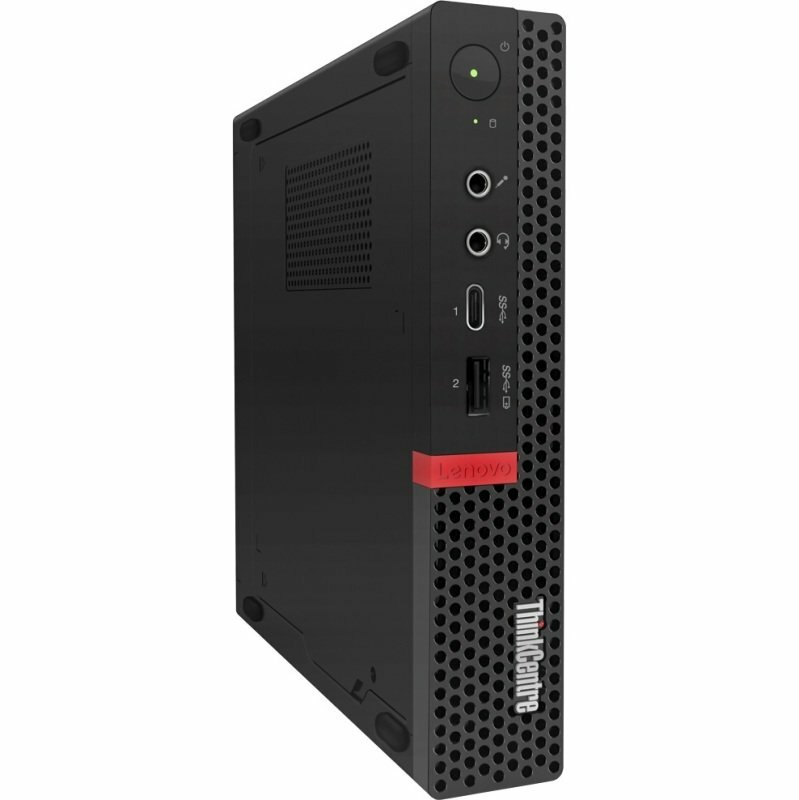 The ThinkCentre M720 Tiny gives most desktops a run for their money but won't clutter your desk. Powered by Intel® 8th Gen processors with next-gen memory and storage, it's fast, responsive, and versatile. Tiny in name but not on performance, this compact PC boasts enhanced security, reliability, and energy efficiency, too.